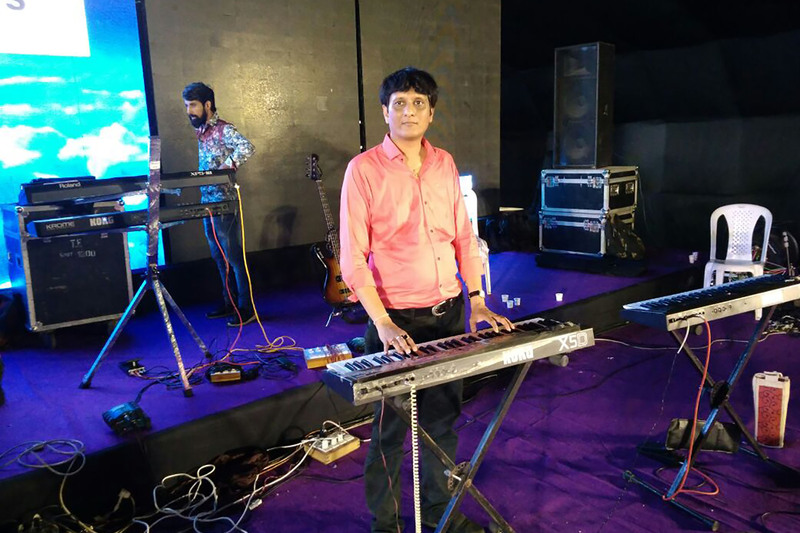 Disco Dandia,rass garba raas,dandiya,reception,musical,orchestra,filmy,songs,antaksari,instrumental,band,lagnageet,show,corporate,hasya darbaar,entertainment,program,gujarat,ahmedabad, Musical program,Orchestra program for Wedding,Corporate events,Music,Lagna Geet, mehandi, Karaoke, DJ, Mimicry, Sangeet Sandhya, Raas Garba, Antakshri, Disco Dandiya, Dandia, Garba, Rass Garba Orchestra in Ahmedabad,Orchestra in Amdavad,Musical Group in Ahmedabad,Musical Band in Ahmedabad,Orchestra for Wedding,Orchestra Raas Garba,Orchestra Disco Dandiya,Orchestra Dandia,Orchestra Group,Orchestra Party,Orchestra for Instrumental Music,Orchestra for Sangeet Sandhya,Orchestra for Raas Garba in Ahmedabad,Orchestra for Lagngeet,Orchestra for Mahendi Geet,Orchestra for Marriage Song,Orchestra for Corporat events,Studio Recording,Orchestra for Navratri Raas Garba, Orchestra for reception, hasya darbaar mimicry, wedding mehandi geet Program Karaoke, best orchestra ahmedabad, top orchestra ahmedabad, no.1 orchestra. We are a known Name in the Navratri Circuit . 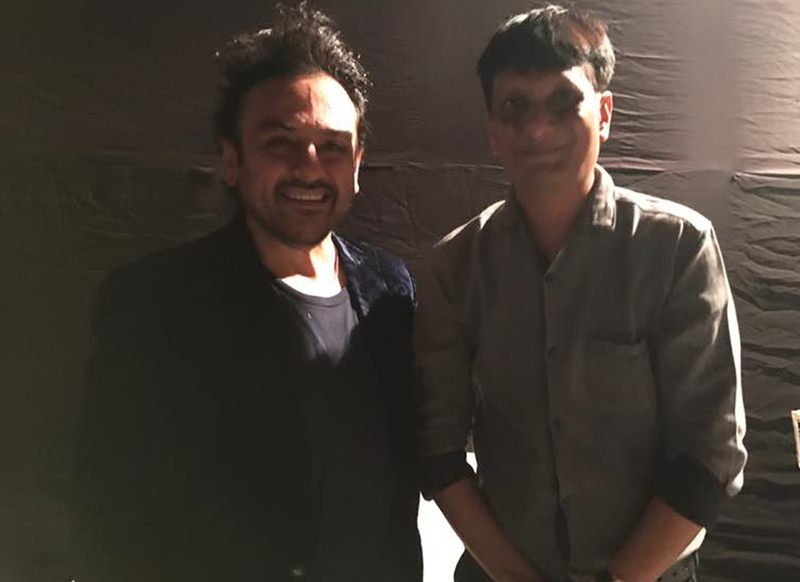 I personally am a part of the Symphony orchestra with whom I have performed at countless shows till today. 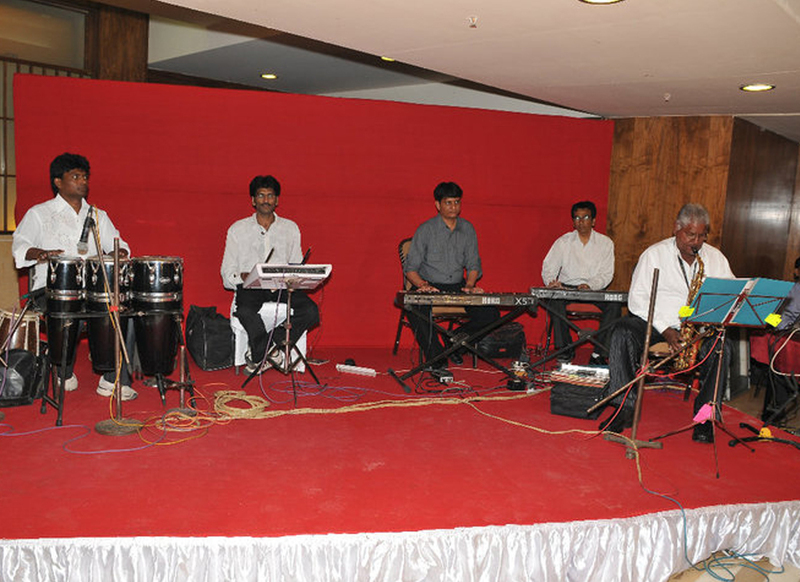 We have a been performing for various musical events for more than 14 years now. 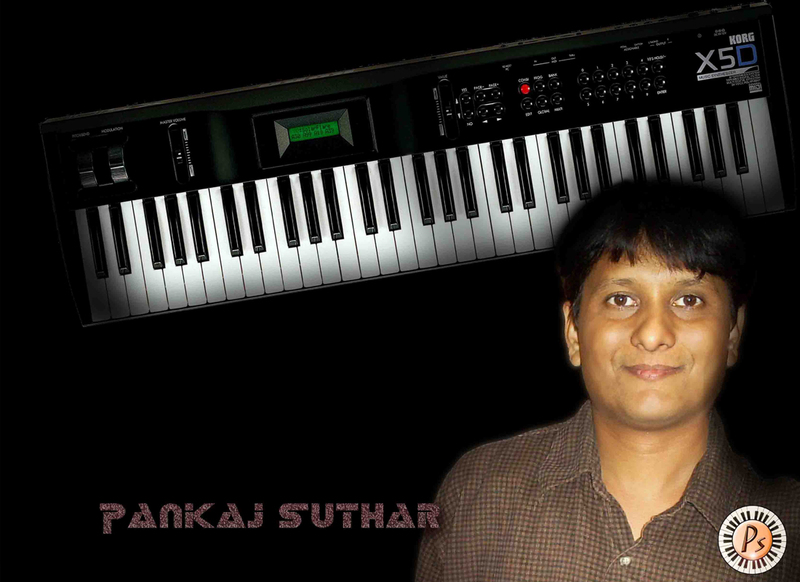 With music quality of international standard we have performed all across India. 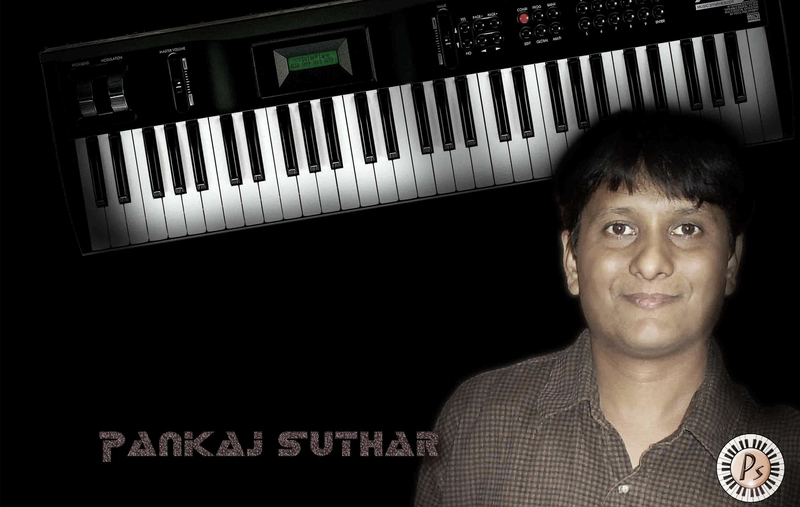 I have an experience of Music Arrangement as an Music Arranger from last 26 years. 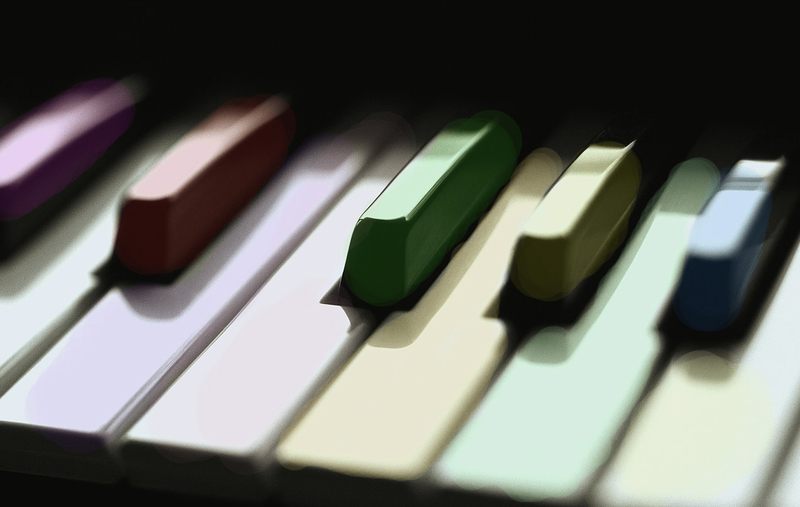 We have a collection of master piece artists in our team, which are all experts in live performing their various instruments and singing experts.. naturally. 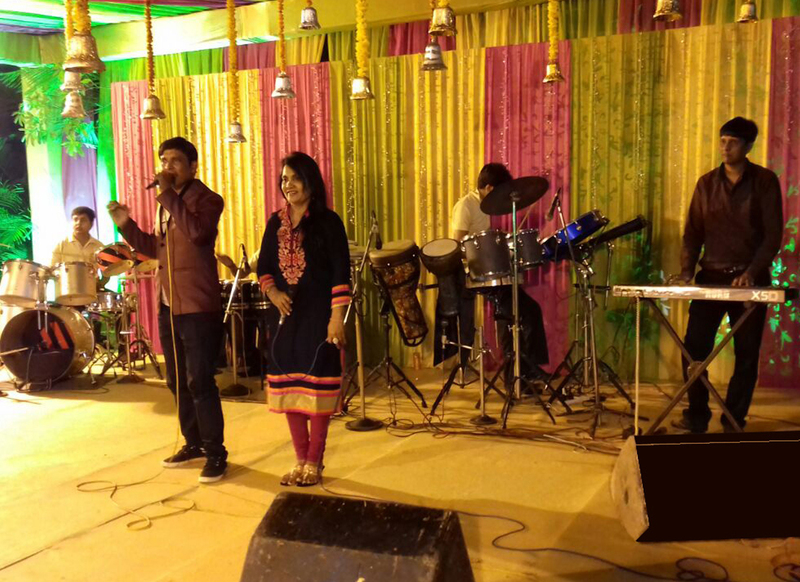 We have performed in countless shows like musical orchestra night, traditional rass garba, disco dandiya, folk dandia, sangeet sandhya, live hindi soft old n new instrumental, corporate events, marriage events, ring ceremony, birthday parties. 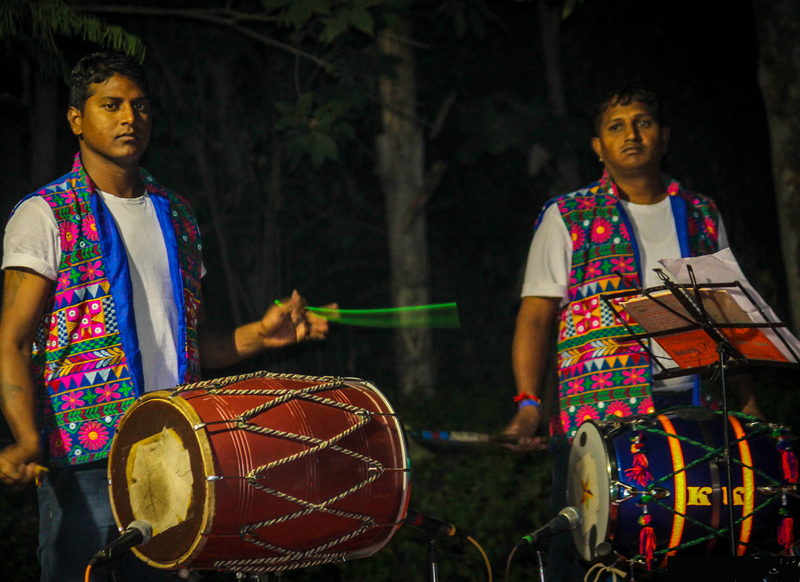 We are a known Name in the Navratri Circuit . I personally am a part of the Symphony orchestra with whom I have performed at countless shows till today. We proud that we have performed in Gujarat’s Biggest Venue (SOI Dandiya Dhamaal) for 14 years and still continue to do. Our show is telecasted live in 45+ countries with media support from Alpha TV now as a Zee Gujarati. The band takes up any type of event when it comes to pure entertainment. 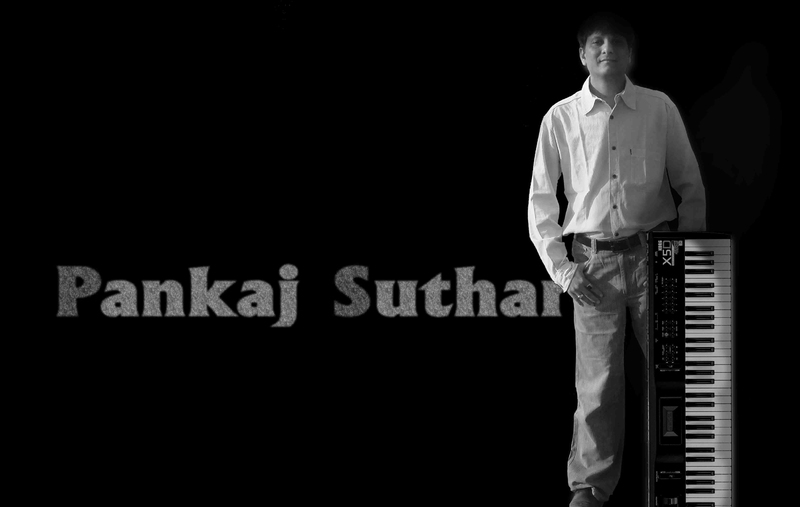 Pankaj Suthar and his orchestra are also joined by a new and talented singer. 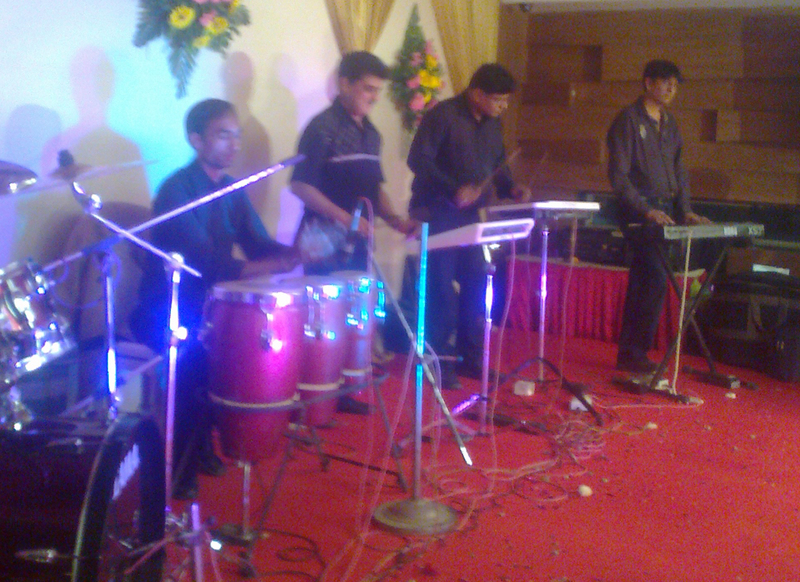 Contact for Grand Dandiya Raas, Orchestra, Sangeet Sandhya, Live Instrumental Events in India & Abroad.